If you live in Helena, Enid, Fairview, Cherokee or the surrounding areas and you need rental equipment for a project or job at your home, call us today or come visit our location for more information. 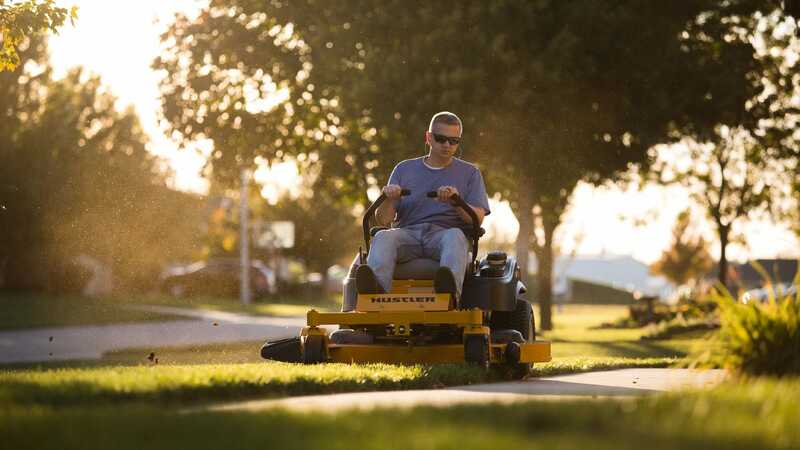 We provide a vast range of products and can help support your home projects with anything ranging from a mower to an excavator. 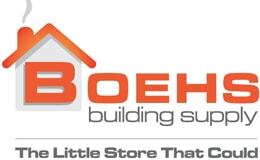 Call today to find out more about why Boehs is the only stop you need to make for the best rental equipment around. Download our pricing sheet to see a full list of prices and products.